Live performance experiences can only be witnessed and lived once and with every new gig, concert or festival it is an absolutely fresh and different journey; it is up to the image makers to capture and share these special moments with the punters so they get to keep, remember and reminiscence it all. 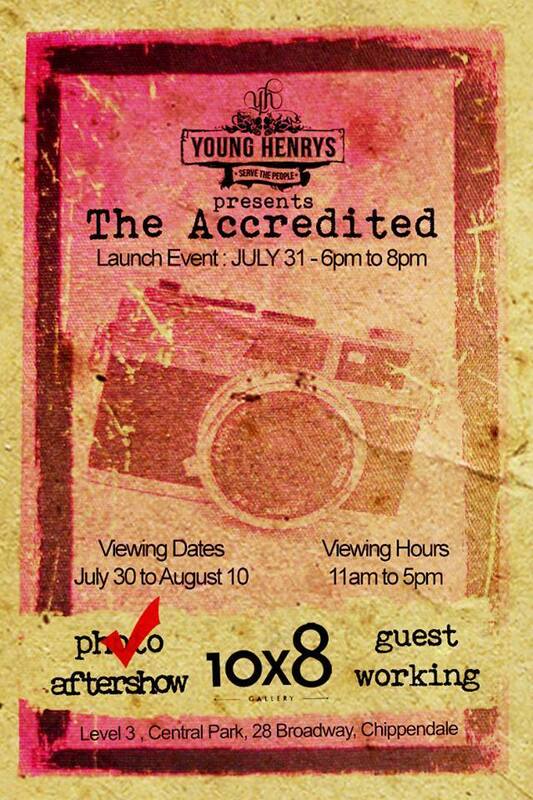 This is what “The Accredited” do every night covering all local and international gigs, performances and festivals. The Accredited is an exhibition that brings together Sydney’s dirtiest live events and performance photographers, showcasing the photographic work by the 20 talented local lens slingers. *all prints done through wet lab and are on Metallic Endura Paper.